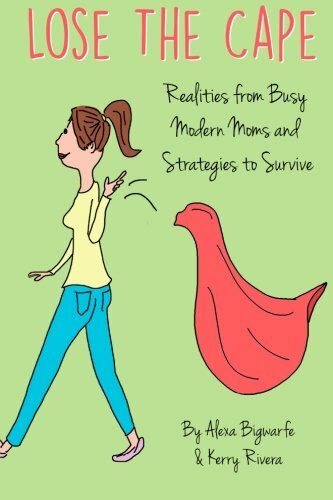 Alexa Bigwarfe is a wife, mother to 3 wildlings, devoted advocate, blogger, author, and publisher. 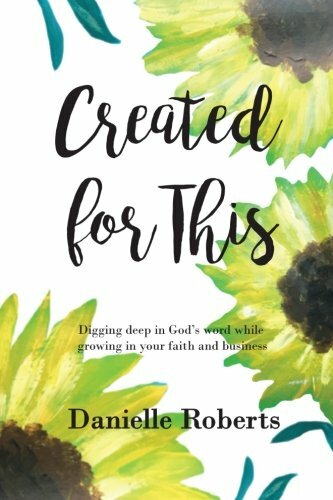 Her writing career began after her infant daughter passed away at 2 days old. 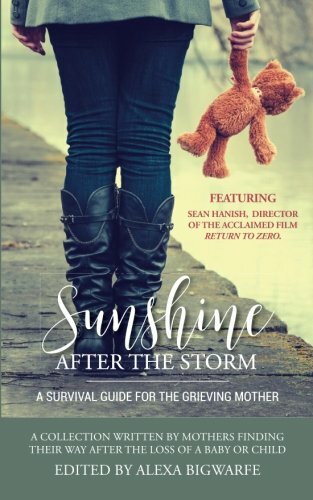 She has written and/or edited and published eight books, including Sunshine After the Storm: A Survival Guide for the Grieving Mother and Ditch the Fear and Just Write It! She uses that hard-earned publishing knowledge to support other writers and entrepreneurs at writepublishsell.co. 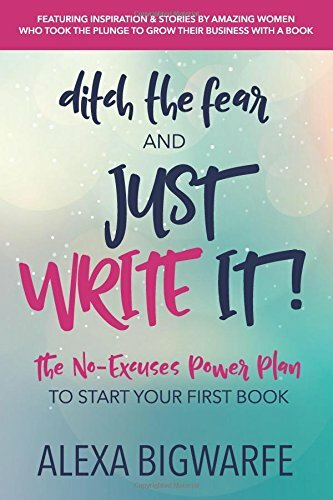 She also owns the small hybrid-publishing company Kat Biggie Press (katbiggiepress.com), dedicated to sharing women’s works of inspiration and self-help. 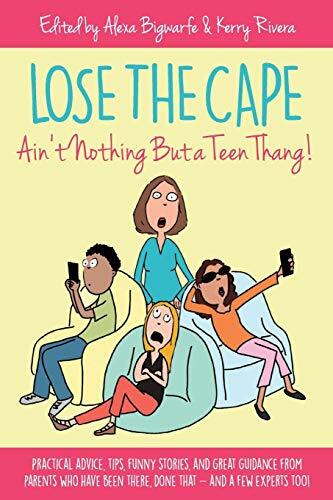 She enjoys drinking wine, spending time with her husband and friends, traveling, and just because life isn’t full enough, hosting the “Lose the Cape!” podcast featuring inspirational mothers and women making a difference in the world. Start your writing journey with her free 30-days of simple strategies to start writing at http://bit.ly/write30days. You can find her on Facebook @WritepublishsellLLC and on twitter @katbiggie.other of three, dog owner, and advocate. She can be followed on Facebook, Twitter, and Instagram.